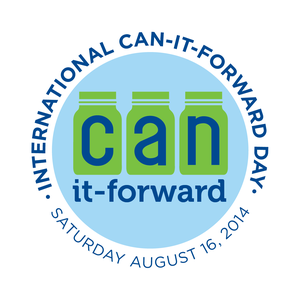 Don't Eat the Paste: International Can-It-Forward Day webcasts! You can watch them here if you'd like. Ball® has so many things planned for today. Don't forget to chat on Twitter using #canitforward and directing tweets to @BallCanning. The parts of the schedule that I'm really looking forward to are The Mixology demo AND they are doing a demo for the salsa that I wanted to make!